Ms. Lau is based in Hong Kong as part of the Formula Growth Asia Ltd. team. Nora takes care of the daily office operations and administration. 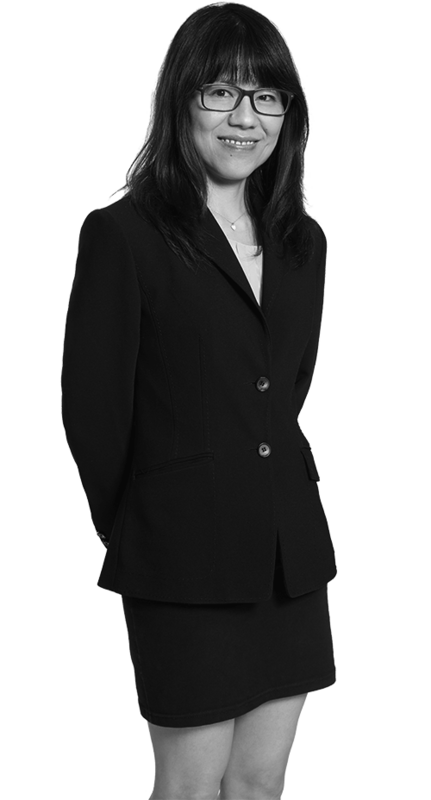 Ms. Lau joined PhoenixInvest Group (HK) in 2014.